Welcome to Arvind Electrical Amritsar – Best RO Service Center in Amritsar. o service center provides a 360-degree solution about all kind of assistance regarding the same. The performance of the Ro purifiers depends on the selection of the perfect model and thereafter the other criteria’s comes into play. 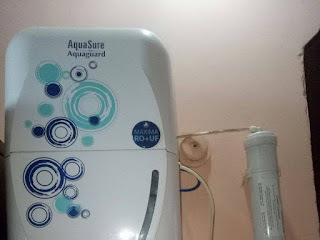 Contacting the Ro service number is the best way to get a perfect assistance in every stage right from the beginning of selection and purchase of the RO purifier.